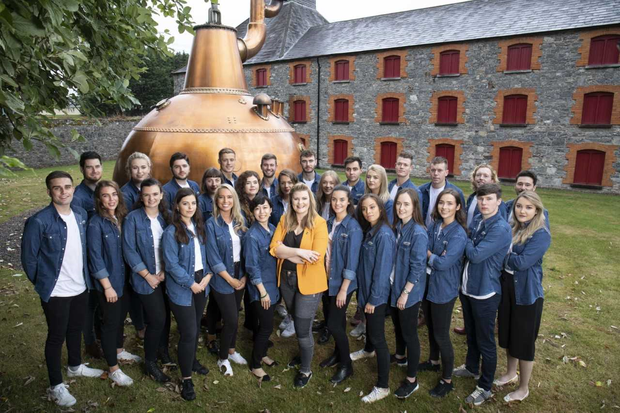 Jameson are calling for graduates “with serious character” to become international brand ambassadors for the firm over a three year period. Head of the programme Sinéad D’Arcy said that it has evolved over the past number of years “to meet the changing needs and expectations of graduates in an increasingly competitive jobs market”. “Every year we look for driven, charismatic and creative graduates, from a range of diverse backgrounds, to serve as brand ambassadors in cities across the world,” she said. Ms D’Arcy said that the group is looking for graduates with “serious character” to apply.